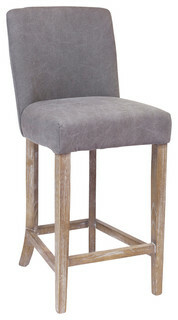 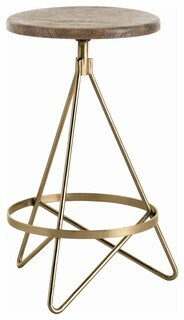 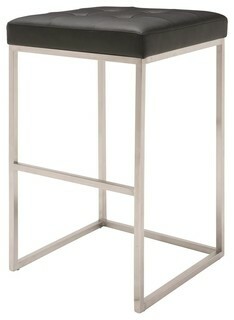 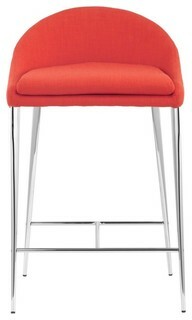 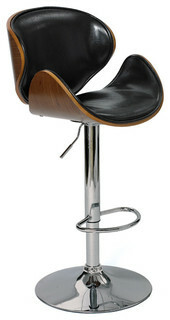 Both you and your guests are sure to enjoy the elegant appearance and easy comfort of this unique Bar Stool. 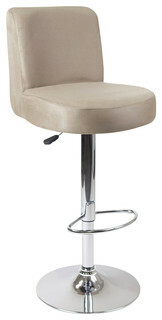 Great attention to detail is evident in each design feature from the gently curved seat back to the perfectly placed foot rest bar to the extra-comfortable seat padding. 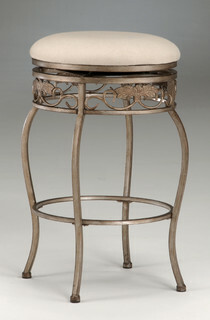 Whatever finish and upholstery you choose this is sure to be an favorite addition to the other Alexander-style products in the room. 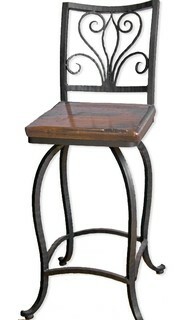 And with the sturdy and beautiful hand-craftsmanship put into each fine wrought iron piece you will be enjoying this stool for many years to come.